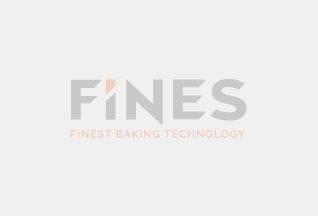 FINES on IBA 15.09. – 20.09.2018! 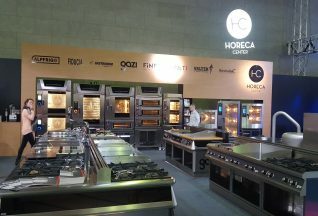 Slovenian producers of bakery equipment will be presenting ourselves under joint group called Spirit Slovenia. See you between 15.09. – 20.09.2018 in München. 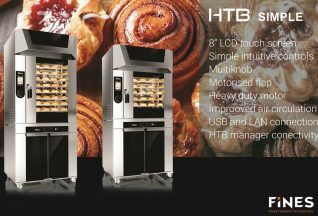 We have developed a new type of oven with touch screen control. 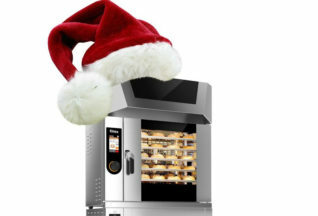 It is developed for users which want only simplicity of use and perfect baking results. Allso this year we’ll be present on Milano HOST. See you in october! This is how GASTexpo 2017 in Ljubljana looked like. We introduced our new line of combi steamers Pro cook. It looked amazing. With the coming holidays FINES staff wishes you peaceful hollidays, lots of family joys and sucessful 2017. 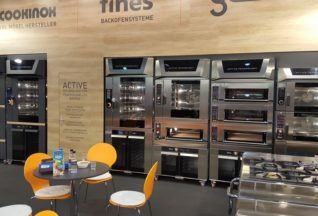 Fines convection ovens were introduced at internorga 2016 for the first time. We would like to thank all of our existing partners that stoped by aswell as new potential buyers we met from all arround the world. 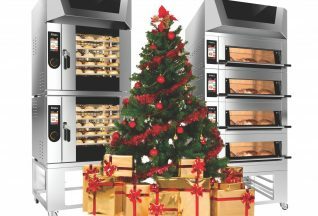 In January we presented our ovens in our courtyard-Ljubljana Gast 2016. With the coming hollidays FINES staff wishes you peacefull hollidays, lots of family joys and sucessfull 2016. 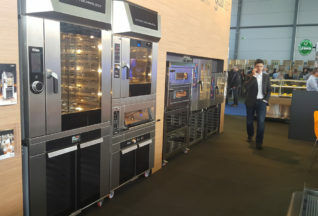 Fines convection ovens were introduced at Milano HOST 2015 for the first time. We would like to thank all of our existing partners that stoped by aswell as new potential buyers we met from all arround the world. Here is the new HTB design coming to our distributors shortly. It has been designed together with design studio SIMETRIJA. Premierily it was intoduced at IBA 2015 and got realy nice feedback. We hope it has a nice apeal for you too. We have succesfully presented our new design on IBA 2015. We would like to thank all the dealers arround the globe for stopping by and giving us good feedback. Thank you all for comming. 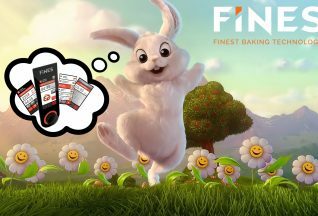 If you’d like to keep track with useful information about baking, handling with the ovens and general information, click on the above picture or this link and give us a like.